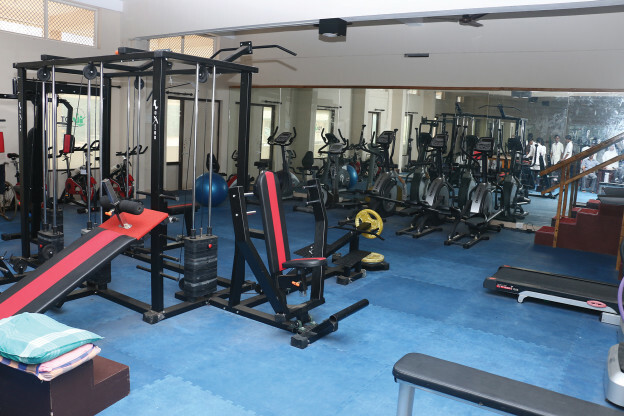 Our Fitness Center is a state-of-the-art facility that provides quality health and fitness services to the entire students and faculties, conveniently located on the ground floor of the JDT Islam College of Physiotherapy. Physiotherapy is a complex specialty, as it deals with all disciplines of medicine. Development in this field has resulted in a variety of sub-specialization.